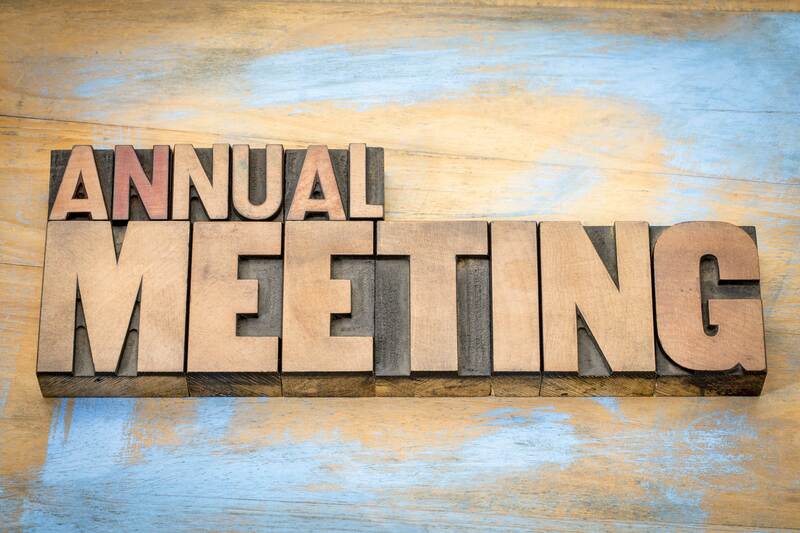 All REALTOR® Members of GAAR and SWMLS are invited to the 2018 Annual Meeting. The morning session includes the 2019 Directors Installation, NAR Keynote Speaker and Lunch. The afternoon session is free CE with National Speaker Rossi. Mark your calendar and join us for the day! The event is a FREE member benefit and members are strongly encouraged to attend. To attend both AM and PM sessions, you will need to register separately. Register by using the link below each session. National Speaker Rossi will present this class on how information technology has led to the biggest change in consumer behavior in history. With the Millennial consumer surpassing the buying power of the Baby Boomer, Rossi will cover what the Real Estate professional must do to work with today's younger client to meet this new challenge. Don’t miss this highly engaging and fun workshop. Rossi, a sought-after "edutainer" will not only educate you on how technology has changed the industry but will keep you laughing as you meet the challenges of connecting with a new generation of home buyers. Click this link to learn more about Rossi. This class is free to GAAR REALTOR® Members and will be held at the Albuquerque Marriott Pyramid North immediately following the lunch. Bishop is the Vice President for Research at the NATIONAL ASSOCIATION OF REALTORS®. The Research group publishes several comprehensive member and consumer surveys each year, conducts policy-oriented analysis to support association advocacy initiatives and tracks market activity with the publication of existing home sales data each month. Prior to joining NAR in 2001, Dr. Bishop was a Senior Financial Economist at the Federal Deposit Insurance Corporation. Between 1991 and 1996, Dr. Bishop was a Senior Economist at the WEFA Group in the Regional Consulting and Forecasting Group where he managed the state and metropolitan area forecasting service and worked with clients on numerous consulting projects. Rossi has been a REALTOR® for 47 years and has taught real estate in all 50 states, as well as Canada, Singapore, Prague, Belize, and the Netherlands. He originally sold real estate in Albuquerque where he was the Training Director for the largest firm in New Mexico. He currently resides in Raleigh with his wife of 40 years where they love helping buyers and sellers in North Carolina. Rossi has been a NAR convention presenter for 26 consecutive years, as well as a published writer and television host.